Interested in losing weight? Complete the form below to view a free informational webinar to learn if Bariatric Surgery is right for you. 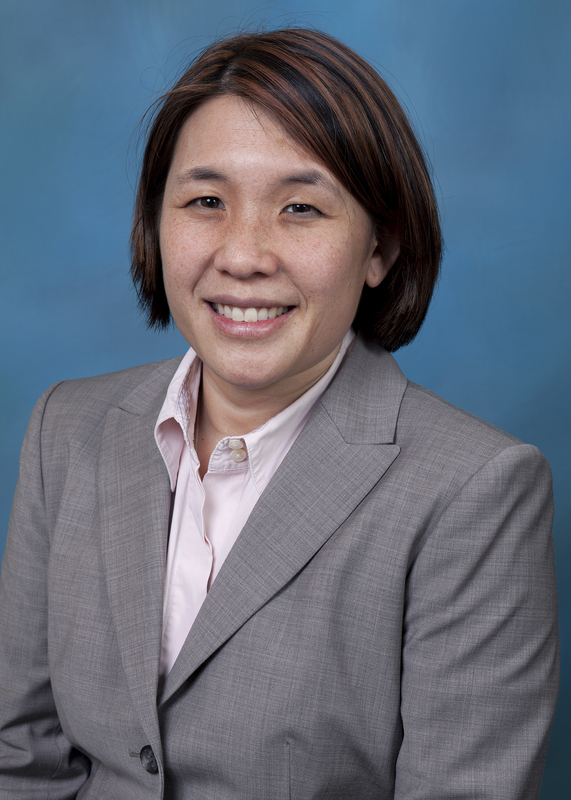 This webinar is hosted by Christina Li, M.D., FACS, Division Head of Minimally Invasive Surgery at Northwest Hospital and director of the LifeBridge Health Bariatric and Minimally Invasive Surgery Center. Please fill out the form below to view the recorded webinar.